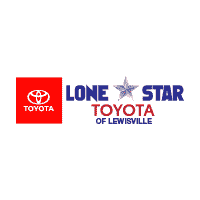 This 2010 Nissan Pathfinder 2WD 4dr V6 SE is proudly offered by Lone Star Toyota This vehicle is loaded with great features, plus it comes with the CARFAX BuyBack Guarantee. 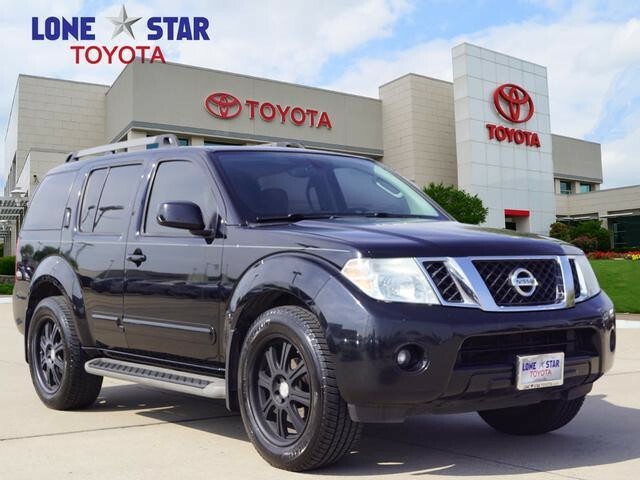 Off-road or on the street, this Nissan Pathfinder 2WD 4dr V6 SE handles with ease. You can finally stop searching... You've found the one you've been looking for. Just what you've been looking for. With quality in mind, this vehicle is the perfect addition to take home.